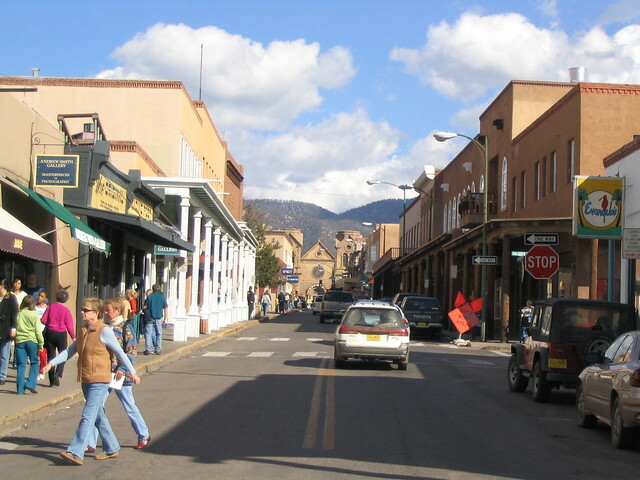 A place full of history, culture, and plenty of tourist attractions, Santa Fe is a vacation spot well worth visiting. It’s a historic destination in New Mexico with beautiful architecture and rich heritage. The city features art galleries, public museums, fantastic restaurants, and notable landmarks. Santa Fe is a wonderful destination year-round. Exploring the downtown area is also easy by foot. A wide variety of accommodations are available, from luxurious properties to boutique hotels. If you’re on a budget, look for discounted rates on Santa Fe hotels through Hotel Planner. Browse the hotels to find the perfect place to stay for your trip. 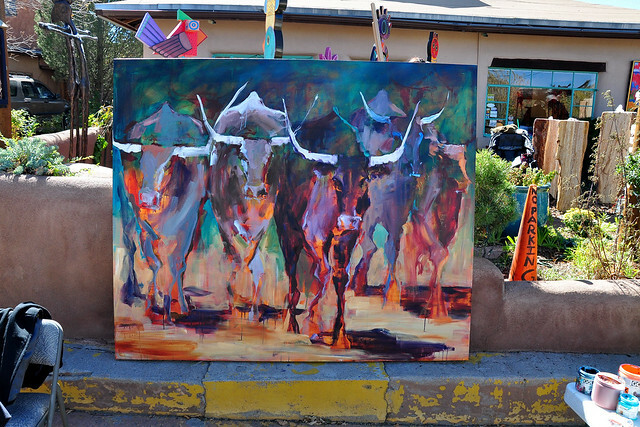 For activities, here are some of the best things to do during your stay in Santa Fe. Canyon Road is an art district with over a hundred galleries and studios displaying a wide collection of artworks. It’s a fun place to see art through a long road of galleries. Canyon Road is also a shopping venue for art and crafts. Every shop along this half-mile walk showcases many kinds of art such as sculpture, carvings, paintings, and weaving. A number of souvenir shops and restaurants can also be found here. 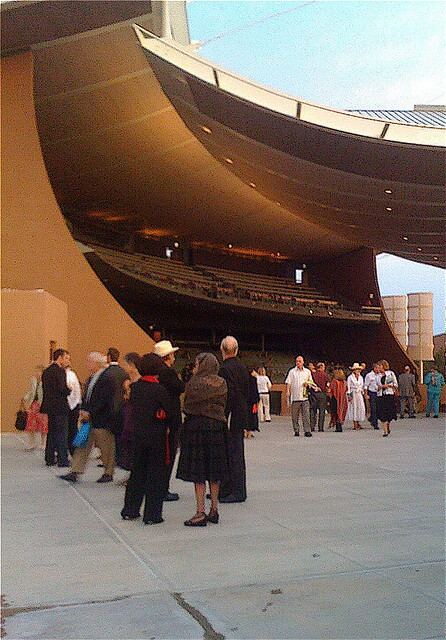 Santa Fe Opera House is a beautiful outdoor venue for music festivals and a variety of operas. It’s an icon in the world of the performing arts. But what makes this theater a standout is its setting. Located on a hilltop, it’s surrounded by miles of desert and mountain ranges that offer some gorgeous views. 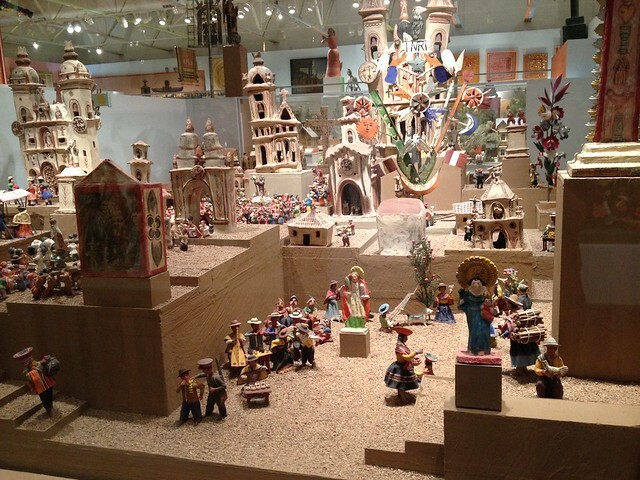 The Museum of International Folk Art is the largest museum of its kind. It’s an absolute favorite in the area, with amazing displays and exhibits. It houses an incredible collection of folk arts. Inside there are objects from more than 100 different nations, including paintings, garments, toys, dolls, ceramics, and many other forms of art. The museum also features miniature buildings, streets, and village scenes. 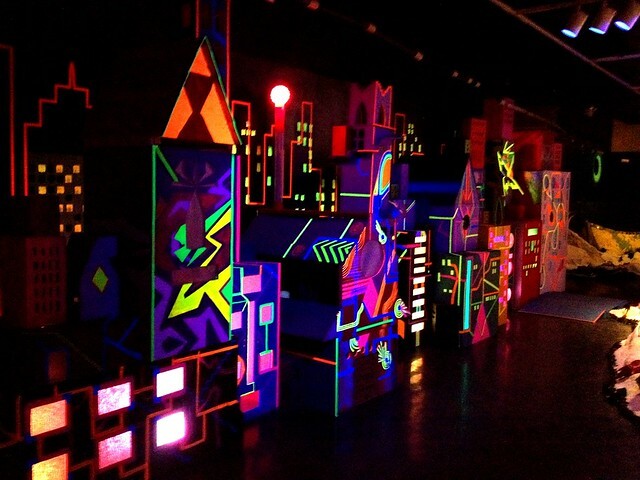 For a unique art experience, visit Meow Wolf. It’s an art collective formed by a group of young residents to provide Santa Fe with an alternative arts and music venue. Meow Wolf is a fun place to explore and be amazed. It has a lot of surprises around every corner. It also offers spectacular experiences through its exciting exhibits and art installations. 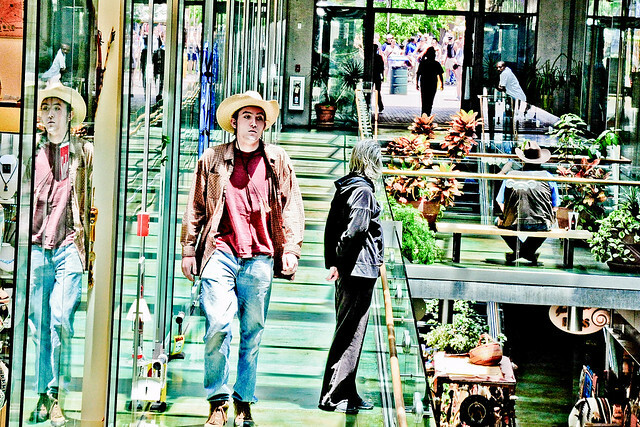 The Plaza is the heart and soul of Santa Fe. City landmarks, shops, and restaurants surround this place. It’s a favorite gathering spot for residents and tourists alike. If you want to meet some locals, this is the best place. You’ll also find street performers and artisans selling jewelry and crafts in this beautiful little area. The Plaza is also home to some annual events like Fiestas de Santa Fe, the Spanish Market, the Santa Fe Bandstand, and the Santa Fe Indian Market. With many interesting sights and tourist spots to check out, Santa Fe is certainly one of the world’s destination cities. It’s an exciting vacation spot whether you are looking for a quick weekend getaway or planning to embark on a more colorful journey.